"Moist, fragrant, aromatic - this cake is an elegant addition to any cake repertoire. It has a touch of sophistication, yet is so approachable and downright scrummy! "Moist, fragrant, aromatic - this cake is an elegant addition to any cake repertoire. It has a touch of sophistication, yet is so approachable and downright scrummy! 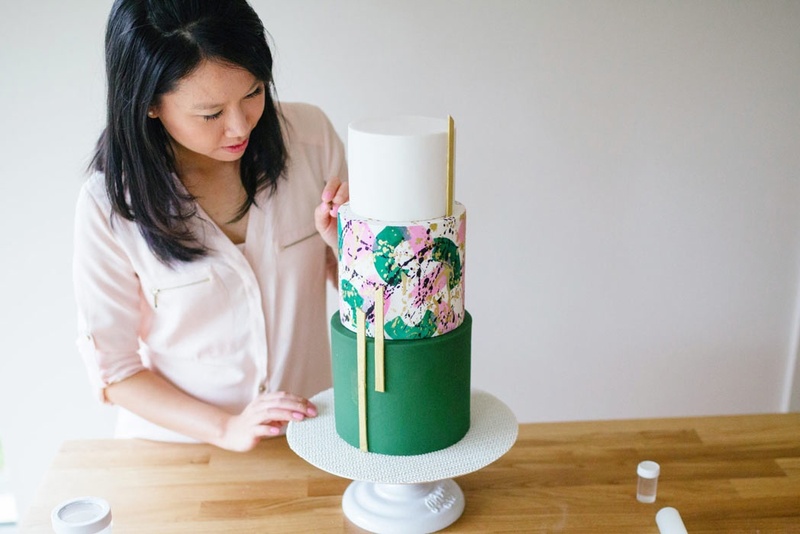 Moist to the palate, yet easy to stack and carve, this cake is a dream to whip up & decorate.